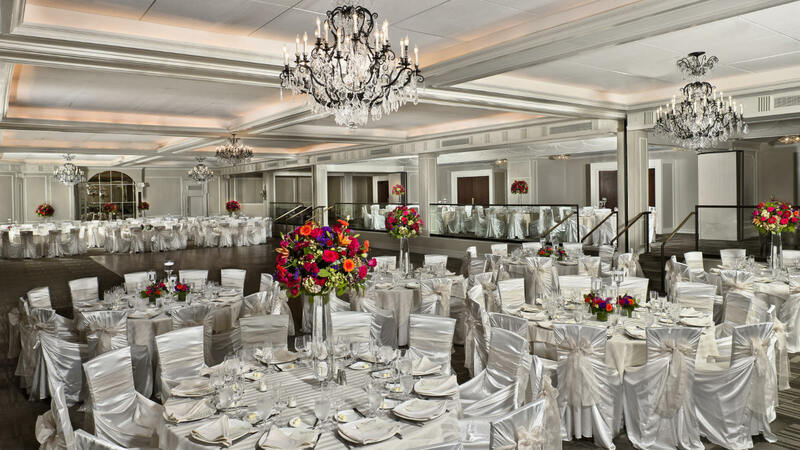 Find 50 of NJ’s best wedding vendors with hundreds of ideas for your wedding! EVERYTHING for the wedding including gowns, tuxedos, photography, video, entertainment, lighting, luxury limo and parties buses, venues, hotels, caterers, photobooths, flowers, décor, event design, beauty, finance, favors, and more! Best Bridal Show to have fun and plan an amazing Wedding! 2 Grand Prize All Inclusive Resort Giveaways!